You are here: Home / Book Club / New. Free. 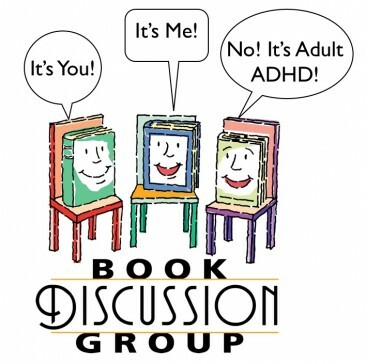 “You, Me, ADHD” Book Club! Oh boy. This will be fun. Life-changing, too! 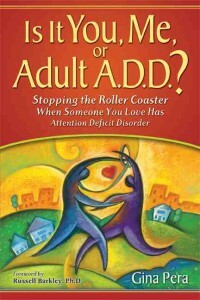 I’m very excited to announce a new “book club” as a new feature of this ADHD Roller Coaster blog. 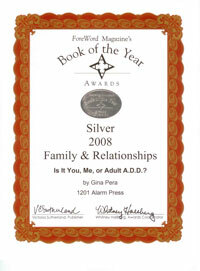 The book is the one I know best: Is It You, Me, or Adult A.D.D.? This book club will be free, fun, and illuminating. It fills an immense need for individuals and couples worldwide. It’s never too late to join in the discussion. Everyone is welcome to comment. 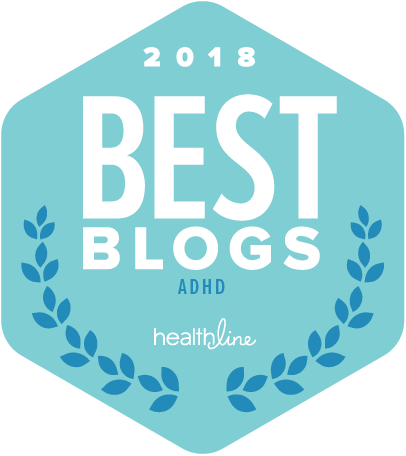 The goal is simple: To provide an accessible, on-your-own-time forum for discussing book-inspired epiphanies and broadening everyone’s understanding of Adult ADHD. Particularly its impact on relationships. Is It You, Me, or Adult A.D.D.? covers a lot of ground, and it’s a very dense book. There’s no fluff! 2. Taylor explains how reading that chapter affected her understanding of ADHD. 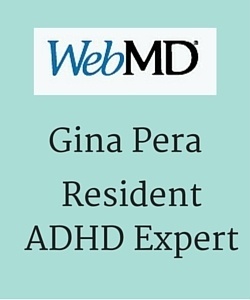 She then offers examples from her life and that of her friends and family members who also face ADHD-related issues in their own lives and relationships. 3. 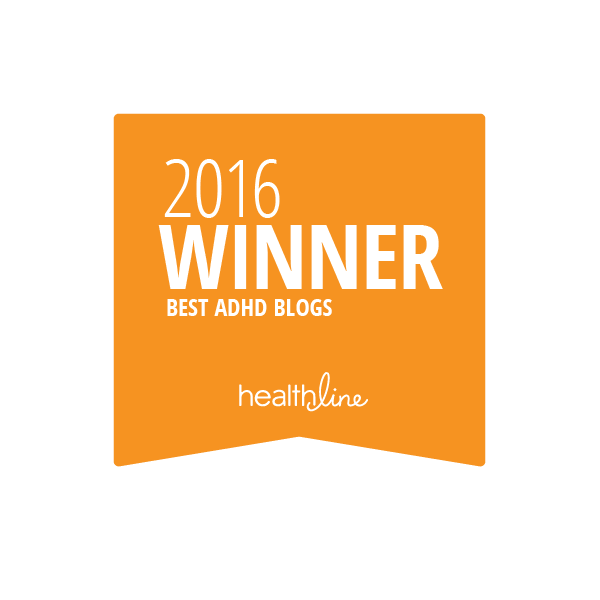 For the book section on medication (three chapters), we asked Jaclyn at The ADHD Homestead to lead that discussion. Like Taylor J., she is in a dual-ADHD marriage and is a mother with late-diagnosis ADHD. 4. Now comes your part: Share your comments. You can comment on the post or the chapter itself. A big part of healing from ADHD-fueled relationship challenges is finding your voice, finding the words to describe your experience to yourself but also for others. Try it and see! So, Get Ready to Participate! Thank you, Taylor and Jaclyn, for helping to make my long-held wish come true! I couldn’t have asked for better narrators! And now for the preview of the chapter-by-chapter lineup: the book’s table of contents. Chapter titles appearing as hyperlinks correspond to an essay in the Book Club. Click to read. 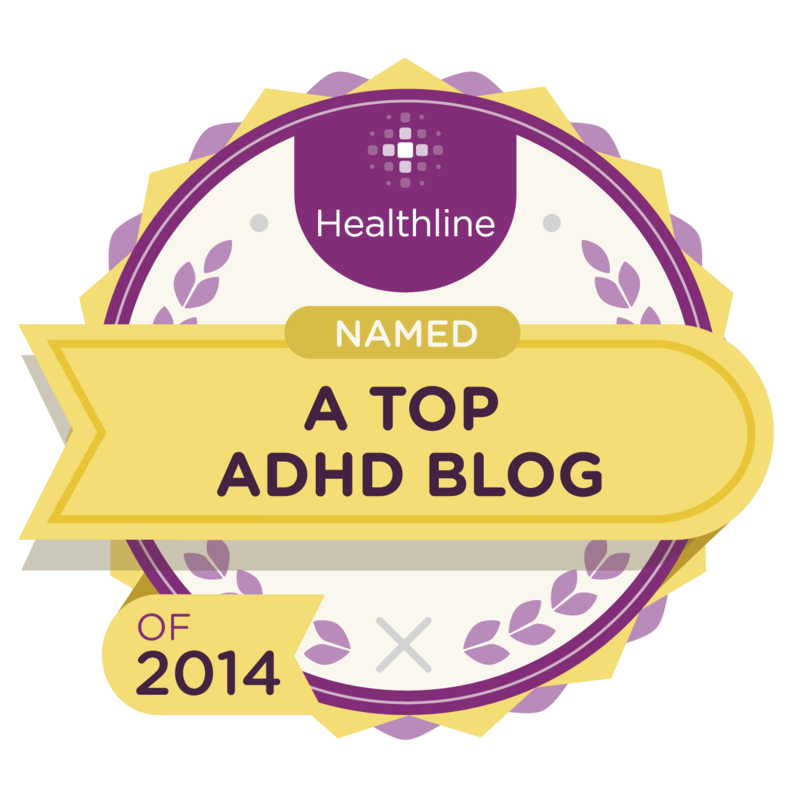 Could Your Partner Have ADHD? 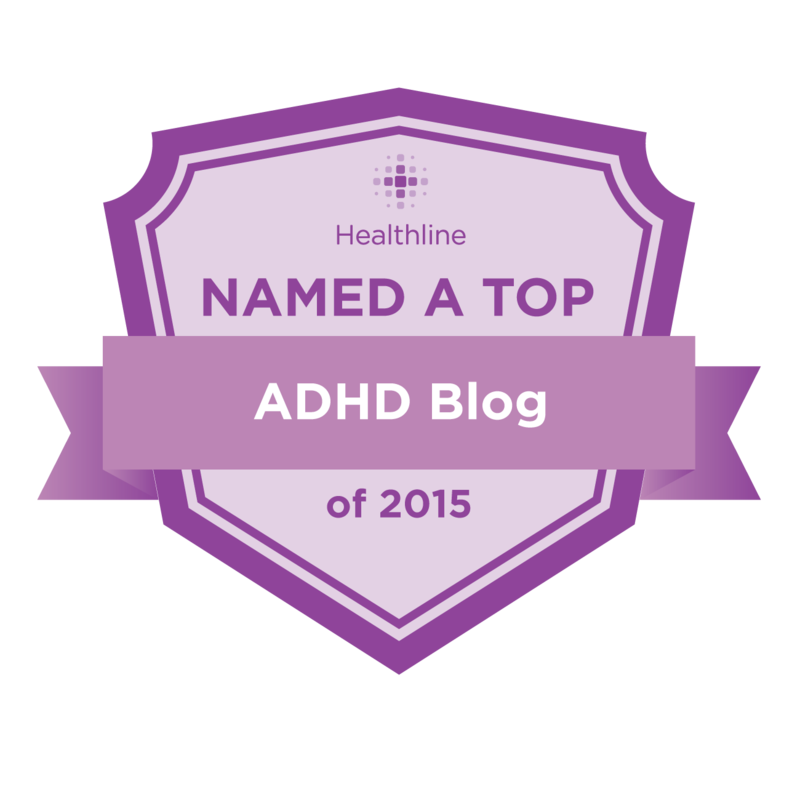 2 Laying the Track’s Foundation: What Is ADHD, Anyway? Introduction: Roller Coaster? What Roller Coaster? This sounds interesting and I’m looking forward to reading your friends ’emails’ (?) about your book and others comments as well..
As I understand you or Taylor will be sending us/me weekly discussions that we can join in on.. I have your book and have read it. 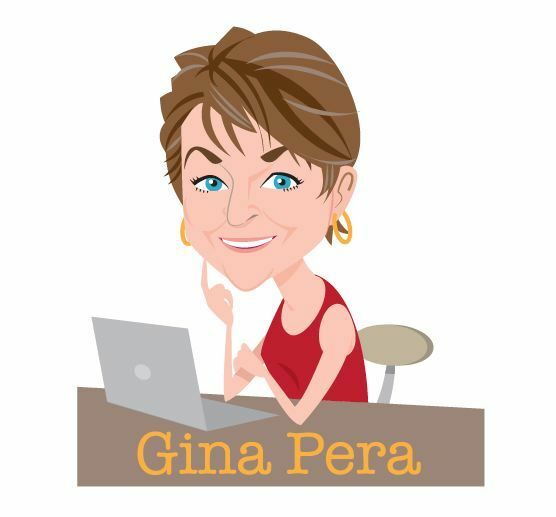 As a matter of fact I have come to a talk you gave in SF and also met you at the ADHD conference in SF when I blurted something idiotic out to you in passing while looking desperately for the restroom :” Gina its you! It’s me! And I really have to Pee!” You looked kind of askance and I fled to the restroom..! 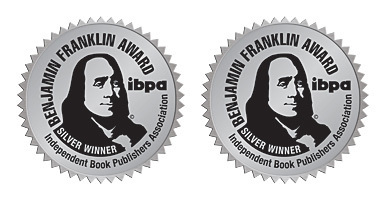 In any case in looking forward to the online book group! LOL!! Lara, I’m not sure if I understood you when you said “Gina, it’s you! It’s me! And I really have to pee!” If I did, I would have laughed. To clarify, here is how it will work: I will post a short essay from Taylor, which incorporates the perspectives of several adults with ADHD and their partners. Blog readers can then add their comments. P.S. Lara, you don’t need to do anything else. Just subscribe to the blog. I hope this group is better than the Yahoo groups. They became overwhelming for me, it was hard to deal with so much information coming from every direction. Coping with ADHD fast paced mind is hard enough to in addition have to read so much about so many topics. Lets say reading is not my strength. So many people were looking for answer in the Yahoo groups, I don’t know how can someone handle it. Going by the book chapter may have a less complicated background. I’m willing to give this a try. I know what you mean, Veronica. 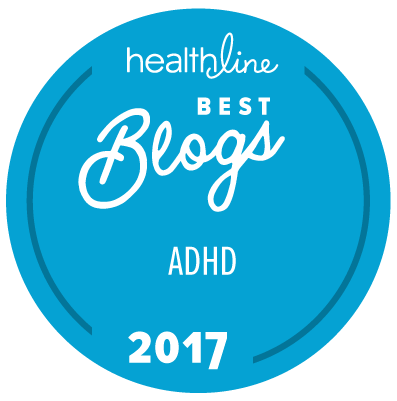 There is an overwhelming amount of information about ADHD on the web now, and it takes a lot of energy and “brain muscle” to wade through it. My aim with the posts is to present a “curated” group, to make it worth the investment of reading. I also moderate comments to the post, so there won’t be any nonsense there (ads, spam, anti-psychiatry wingnuttery, etc.). Sorry but I don’t see how to participate in the book club. Does it all happen through the blog? Let me know please. And Gina, I want to say once again how much I loved your book. I first read it about 7 years ago, and it changed my life. I cried for a week. Finally I understood. I admire you so much, your advocacy and the research you did on the topic. Your work has been a blessing to so many, I’m sure of it. Even if the marriage wasn’t saved, I gave it my best effort knowing that it was not me or him, but ADD. And when we separated and eventually divorced, I understood why it was happening. And I felt compassion for my then husband, who came into adulthood with emotional baggage he was totally unaware of. But I was in so much pain myself. I am so thankful for your outreach to those with ADD, and their spouses. 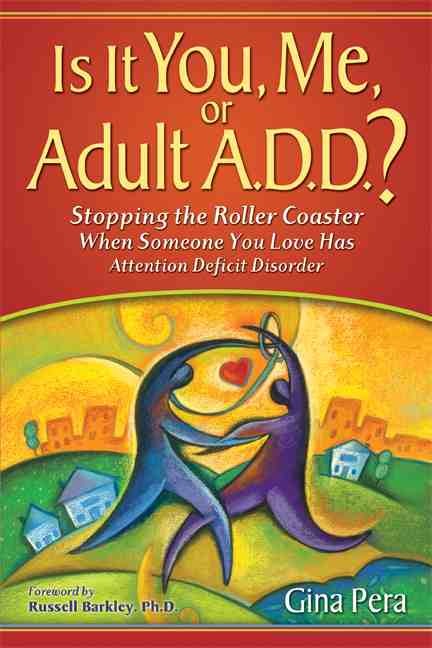 There are still so many who are unaware of the impact of ADD on relationships and the family overall. My energy is flagging today, as I finish all the details on my next book (a clinical guide for therapists treating ADHD-challenged couples), and you really gave me a boost! 1. I will post an essay on the first chapter, from my friend who will be doing all the writing. 2. Readers chime in with their own reactions to that chapter. 3. Every two weeks, we’ll do another chapter. (Or maybe every week. Not sure). Stay tuned, and I hope you’ll join us!